Since 1991, American Shared Hospital Services has been at the forefront of providing financing solutions to hospitals and medical centers for their radiosurgical equipment needs. 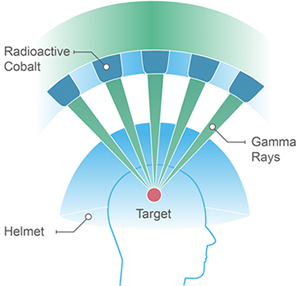 Radiosurgery is a therapeutic radiation technique that applies a field of radiation using multiple, focused, finely collimated radiation beams with surgical precision in a single session. This non-invasive alternative to surgery typically improves patient quality of life both during and after treatment. It is virtually pain-free, requires little to no anesthesia, has minimal side effects and is usually performed as an outpatient procedure. Patients typically return to pre-surgery activities within several days. 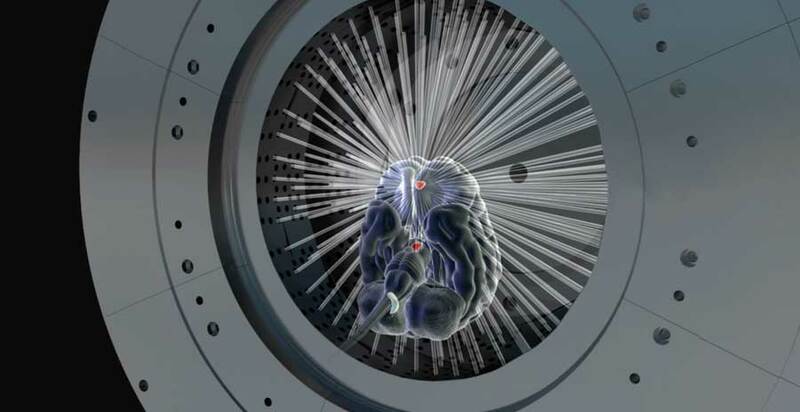 American Shared can finance radiosurgery solutions from a variety of manufacturers to suit your needs. You can choose the technology best suited for your specific requirements. Click here to learn more about our flexible financing options.